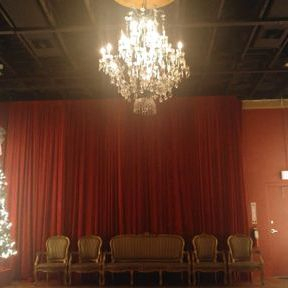 Rent our Space for your Next Big Event! 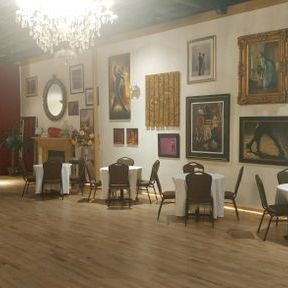 Looking for a local space to hold a wedding, birthday or retirement party? We might be able to help. 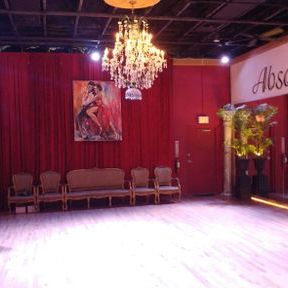 We have the dance floor, the lighting and the music. 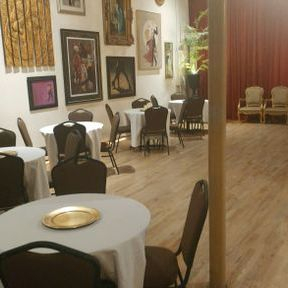 We also have tables and seating for approximately 60 guests. Plenty of room to move, but small enough for an intimate event. 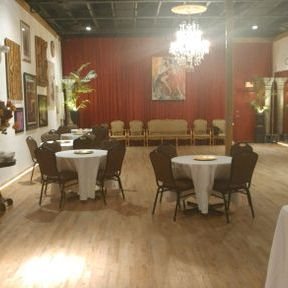 Cater the event yourself or hire a professional. 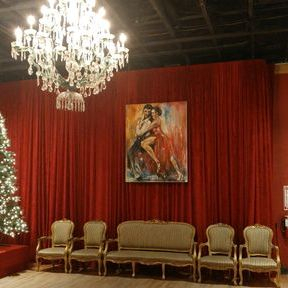 For more details and to schedule your event, please call the studio or click here to send us an email. Hurry, dates will not last long!